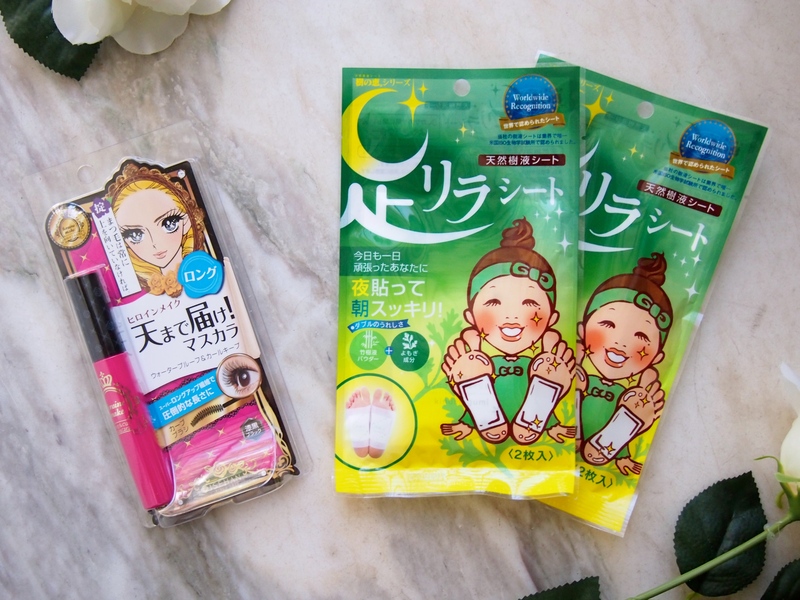 Asia Beauty Haul | Innisfree, Etude House, Heroine, Etc. 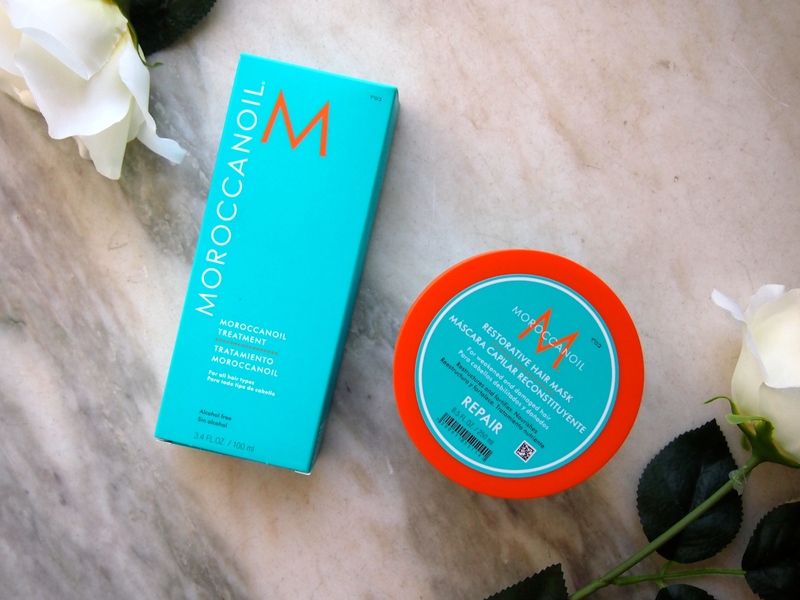 Although it has been a little bit since this was hauled but it’s still pretty new because I have JUST started using these products. So in a way.. it’s not THAT delayed. Yeah, now I’m just trying to make myself feel better. Lets just get into it. 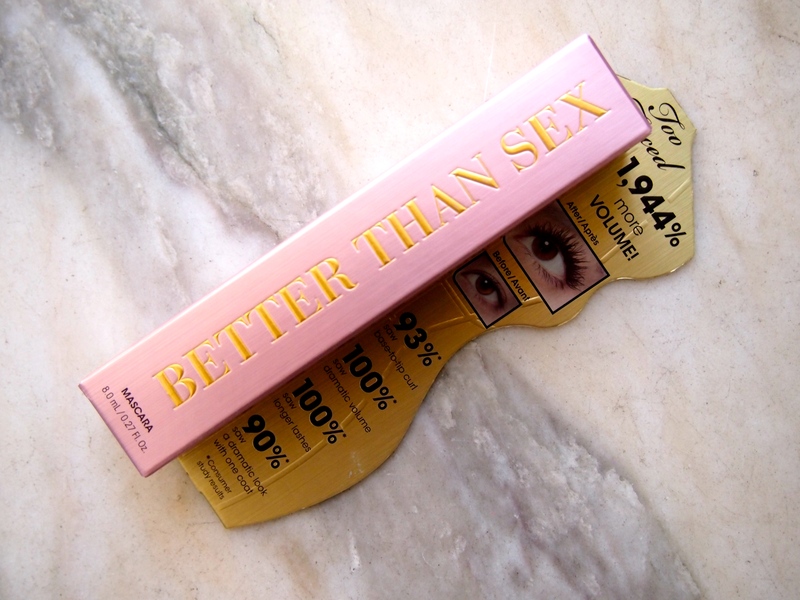 Etude House Lip Gel – Because I have super dry lips so anything that will “hydrate” it, I’m onboard. Etude House Dear My Jelly Lips-Talk (JOR202) – This is one of those changing lip color and I’ve never tried one before so this will be a first! 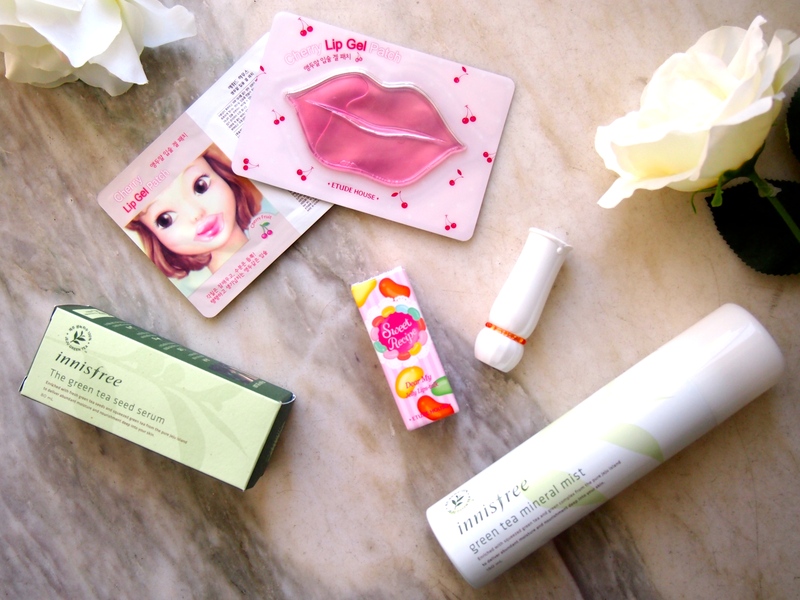 Innisfree – Green Tea Seed serum – Feel like a very lightweight serum that is perfect for the hotter season. 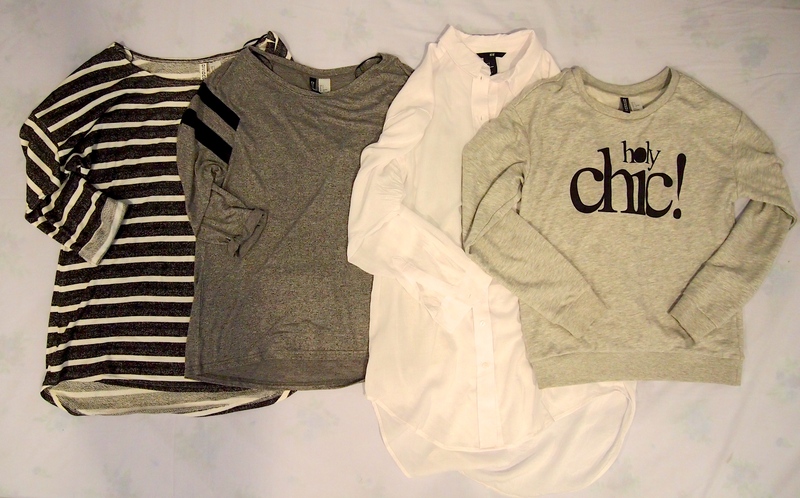 If you EVER buy ANYTHING from Korea, make sure you get SAMPLES! And from Japan I got.. 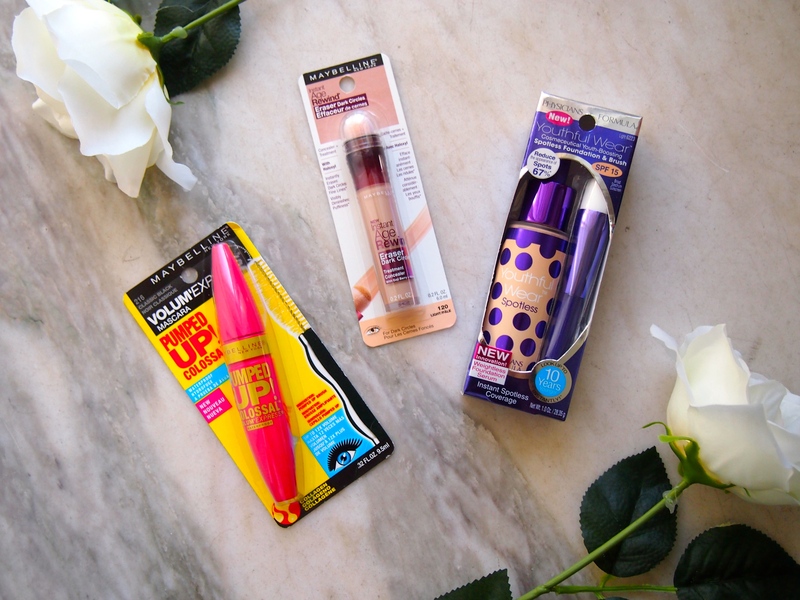 Heroine Make Mascara – I have seen this for so many years and now I will finally be trying it. This is a Feet detox pad that you stick onto the bottom of you feet and the pad is suppose to turn black removing the bad toxins from your body. We shall see if this actually works or not. 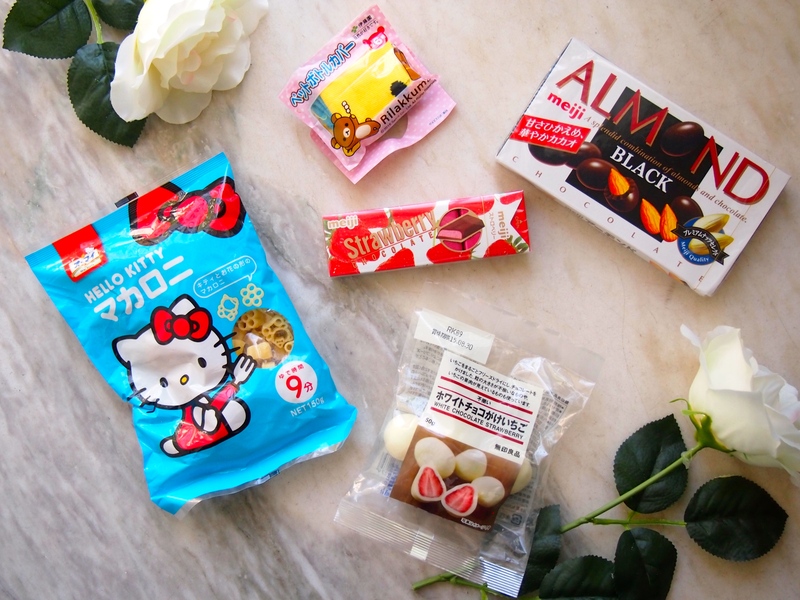 Now… we can sit back and enjoy these yummy snacks. Thank you guys so much for tuning in and i’ll see you next time! Every time I venture into Whole Foods its like trying to scavenger for something thats not crazily priced. Im always on a look for healthier options when it comes to food. My recent trip to Whole Food only consist of a 3 purchases. 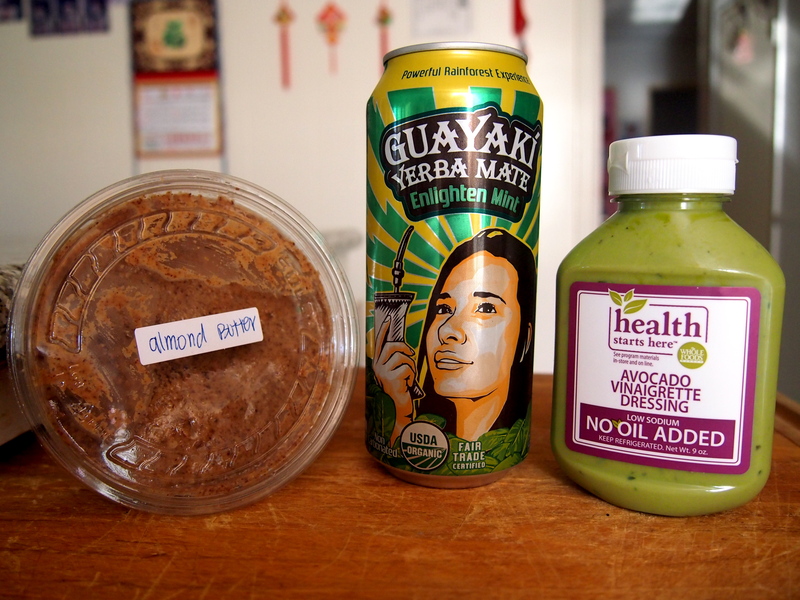 Almond Butter … This isn’t just the average almond butter you buy at the market. Its FRESH! Thats right, you grind it yourself. They have different nuts that you can grind into whatever butters you want. Peanut, almond chocolate, roasted peanuts, etc, Don’t remember exactly what they are, but its somewhere along the lines of those. 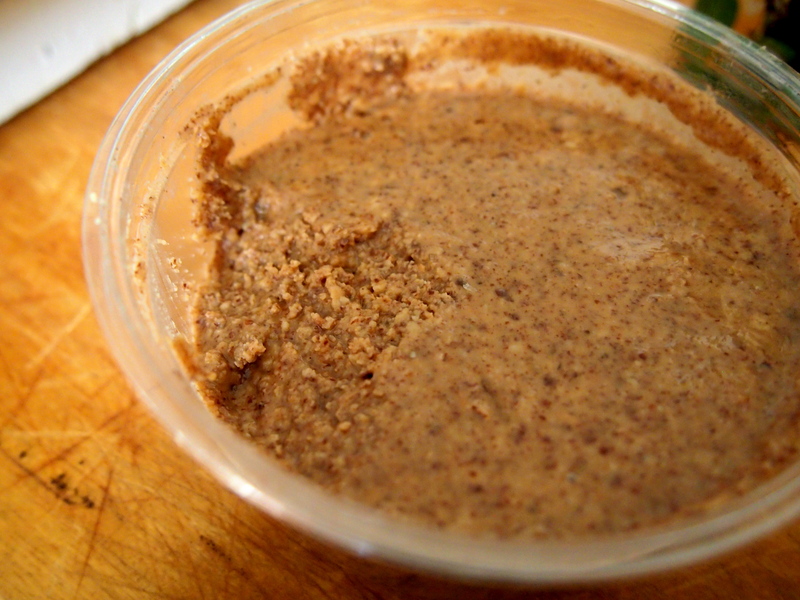 Fresh Almond butter is not all oily like ones we buy at the store that require stirring. The oil settles on the top a little bit but nowhere compared to packaged ones. Its about 12.99/lb and for the amount I got, was about $8. You get as much or little as you like. This is my absolute FAVORITE. Not too creamy. Not too chunky. No added sugars, just grounded nuts. 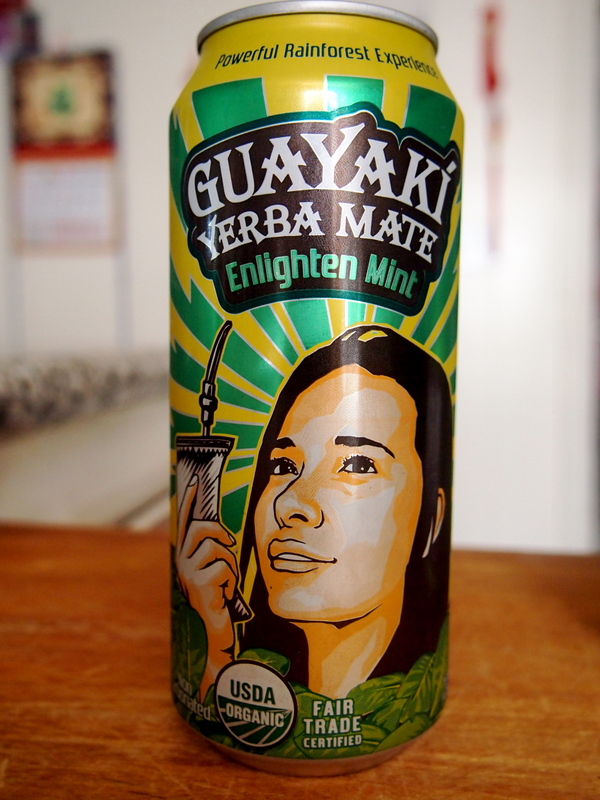 Guayaki Yerba Mate enlighten mint … First that I’ve heard of this was actually through Amy Castle. So basically, this is a “energy drink” . 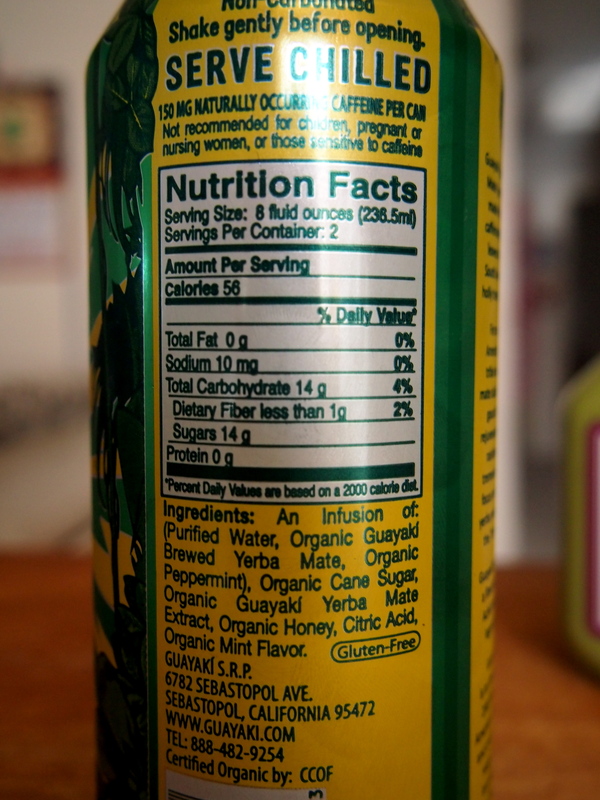 Yerba Mate, which is what the plant is called. So what benefits does this plant have and how can it make this drink act as a natural energy drink? According to Wikipedia, benefits are … “antioxidants and nutritional benefits combine to help improve the immune system, detoxify the body, relieve allergies, reduce the risk of diabetes and hypoglycemia, burns more calories, acts as an appetite suppressant and weight loss tool, increases the supply of nutrients and oxygen to the heart, may reduce the risk of heart attacks and strokes, increases mental energy and focus, improves mood, and promotes a deeper sleep, however sleep may be affected in people who are sensitive to caffeine.” So theres a ton of benefits to the Yerba Mate plant. The enlighten mint flavor taste like a Moroccan mint tea and I quite enjoyed it. This definitely did not give me a crash after drinking it like a regular sugar filled energy drink would. Taste great, has less calories then regular drinks, and I thoroughly enjoyed it. There’s no unknown ingredients. Regular price is $1.99 but right not its 2/$3 at Sprouts the last time I was there. Definitely going to pick more up. 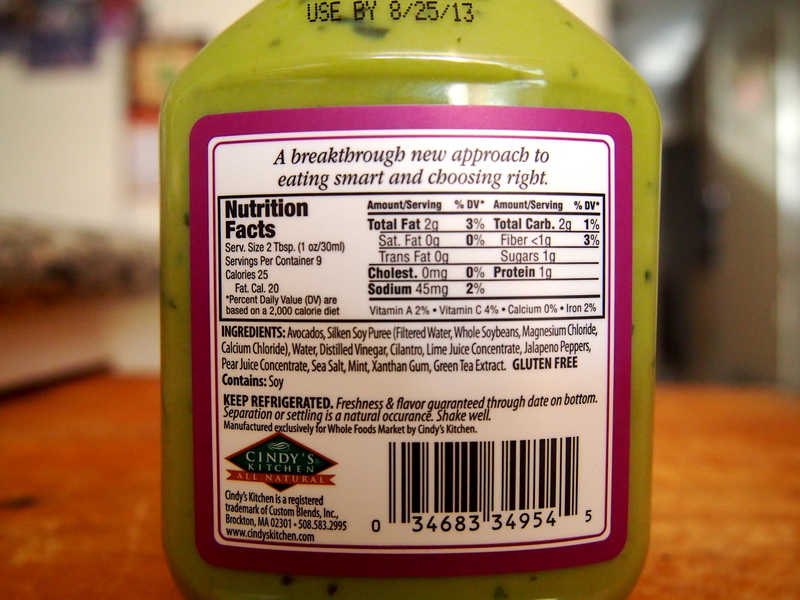 Avocado Vinaigrette Dressing … Doesn’t this just sound ahmazing? 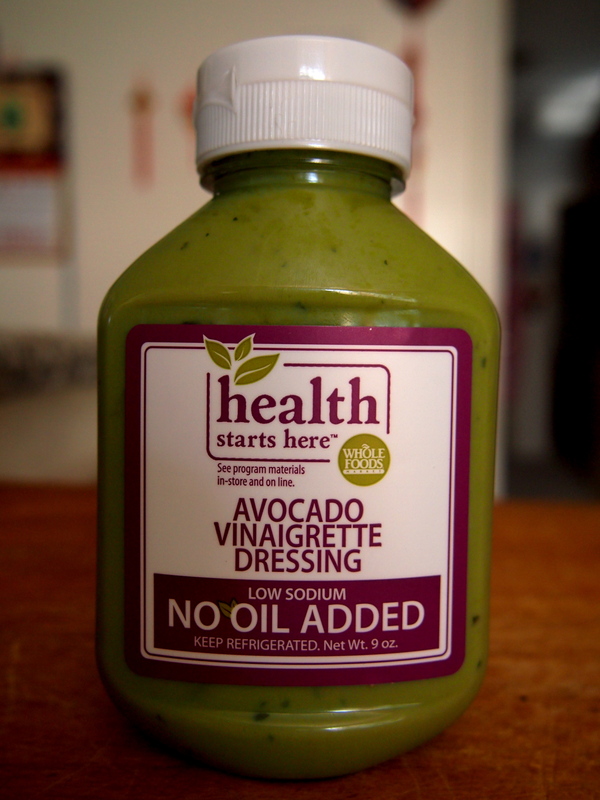 Avocado dressing, I mean c’mon. I can’t be the only one that got suckered into getting this. Well guys. Please me smarter then me. This. Taste. HORRID. It has absolutely NO Avocado taste. Its too sour and just overall I did not like it at all. Lets just say, it was so bad that I threw my salad away. I couldn’t get myself to even eat two full bites. Granted, its quite low in calories/carbs/fat/etc compared to other dressings. With it being $5 a bottle. I wish I can return this or exchange it for something else.